Grab this excellent chance, Tata Power has depicted a notice of Tata Power Recruitment for filling up SUPERVISORY TRAINEE (O&M) Posts. Applicants who think themselves eligible they may apply for Tata Power Jobs by filling the application form with all important details on or before the end date. Tata Power is going to hire talented and career oriented candidates. Supervisory Trainee (O&M) program was started with the goal to give towards the "National Skill Development Mission" by way of making the chance for enhancement of technical skills in operation and maintenance of power sector to officially qualified students. Tata Power with a vision to skill and train fresh Diploma Engineers in the field of Power Sector provides 2 year on the job training. The trainees are register with Tata Power Skill Development Institute [TPSDI] and trained at different locations. Applications are invited for the 3rd batch of the Supervisory Trainee (O&M) program. Develop a high-quality skilled workforce relevant to current and emerging business scenario. Final selection will be subject to Medical fitness certified by company’s CMO or a Medical Officer so nominated by the CMO. Diploma in Engineering from an institution recognized by Board of Technical Institution or AICTE. Applicants with Diploma Engineering in Electrical, Mechanical, Electronics & Instrumentation are eligible for this training module. Applicants passing out in qualifying exam in 2015, 2016 and 2017 are eligible to apply. Contenders must be born on or after 01/01/1992. Applicants from Special Groups constituting of Affirmative Action [SC/ST], Differently Abled, Women, & employee’s ward must have been born on or after 01/01/1990. During the training period the trainees will get fixed stipend of Rs 20,000 per month. Statutory and Tax deductions will be borne by the trainees. 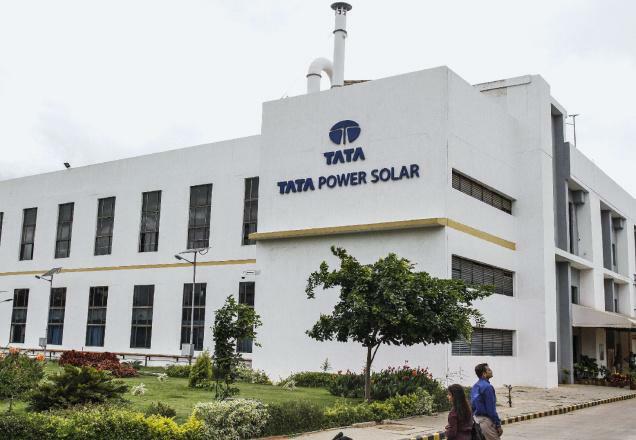 How to apply for Tata Power Recruitment? Last date to apply (through link only) 4th April 2018.